We'd love to host your Greatest Showkid Birthday Party! 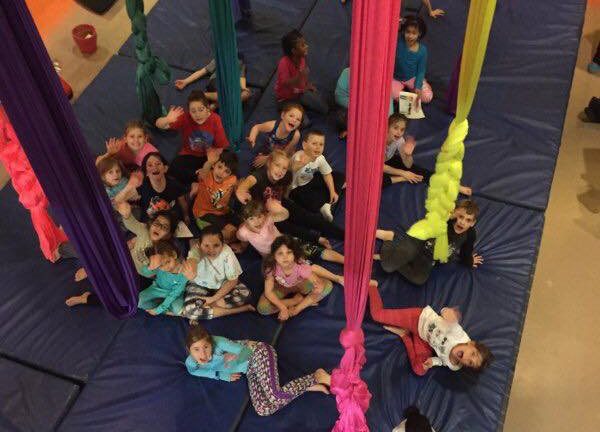 Wanted: Curious and energetic kids for classes and 2019 camps! YES. YOU. CAN. A workout that gives you wings! 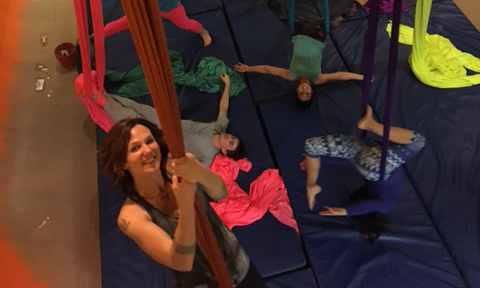 Three introductory classes to try! Boys Love Our Classes and Parties too! K-12 Field Trips Entertain AND Educate! What to expect at and wear to your first class, our three 'Flight Rules,' and other pertinent information. We plant possibilities in your mind. If you strive to be healthy, love a great workout and like trying new things, then come fall in love with your potential in a fun and loving community! We are a community and a spiritually-minded center. You will be guided, motivated, encouraged, and supported by teachers and other students. Float Like a Butterfly , Think Like a Bumblebee!